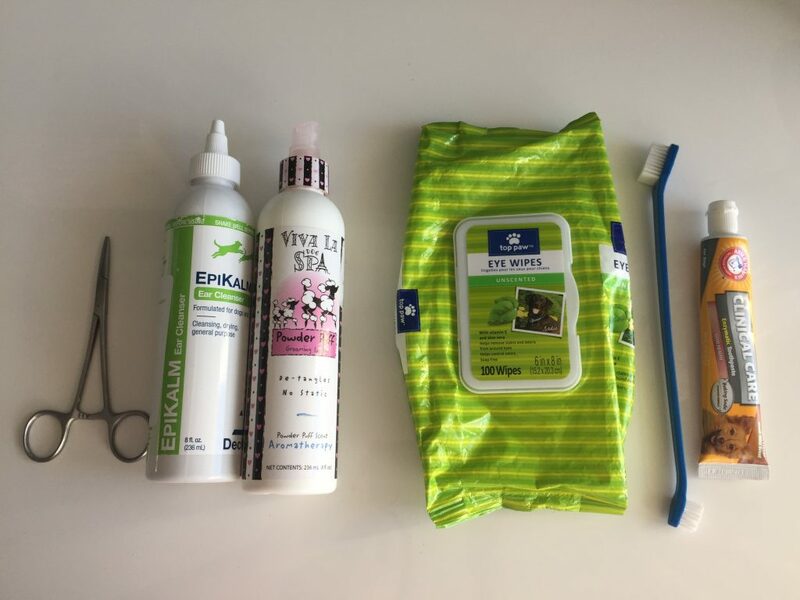 This is my list of dog grooming essentials to help you start creating a bond that will last forever. 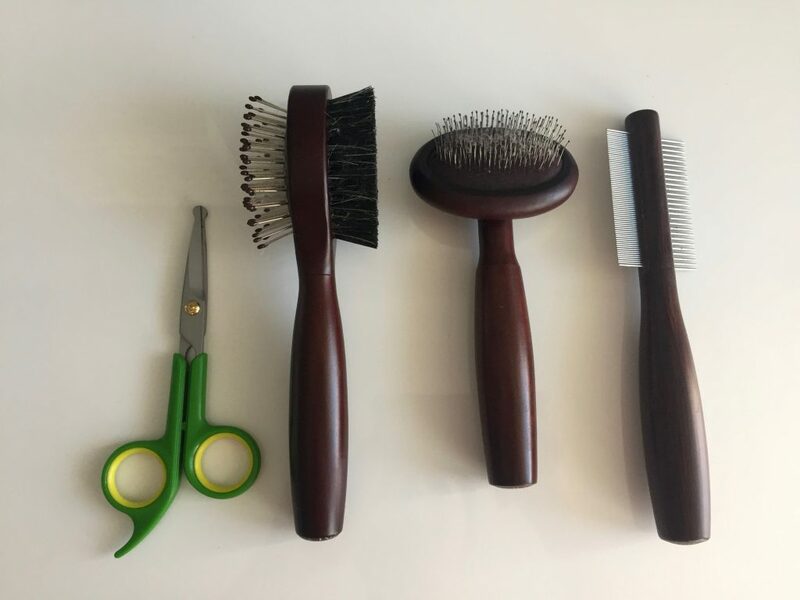 Long or short hair, you will need good quality brushes and combs to use daily. For smaller breeds, I recommend the Marta Stewarts Pets collection, available at Petsmart. I got these specially for my little one; she and I love them. 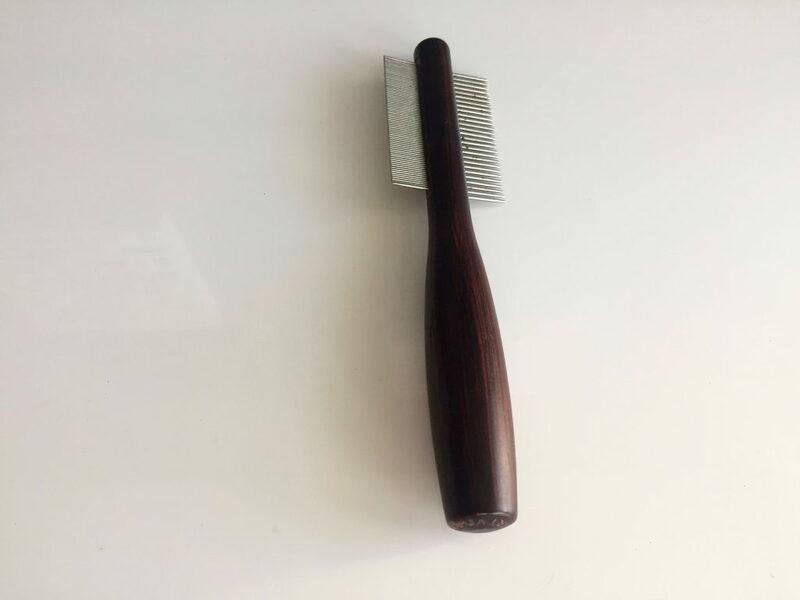 Martha Stewart Pets Slicker Brush: Great for detangle mats and remove loose hair. 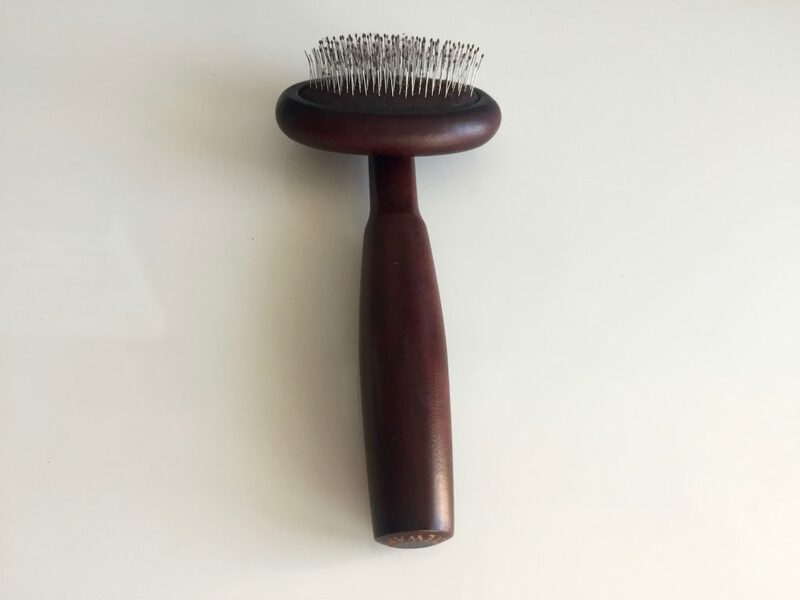 Martha Stewart Pets 2-in-1 Dual-Head Brush: Either for wet or dry hair. 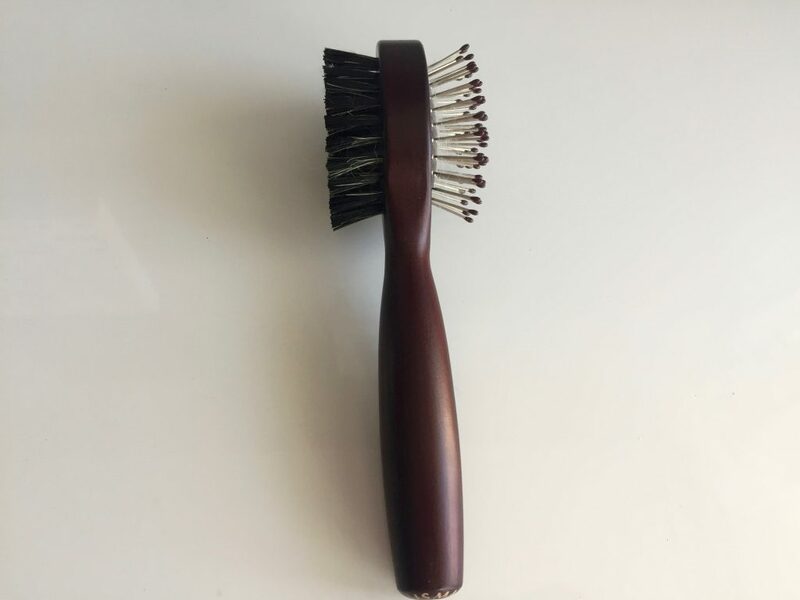 Martha Stewart Pets Detangle Brush: Excellent choice for Face & Body. If you have a big dog, I recommend another brand: Top Paw® By Conair, available at Petsmart. Every now and then, you will find mats during your daily brushes (At least I do). For such instances, when it’s impossible to detangle, it’s best to have scissors specially for dog’s grooming. 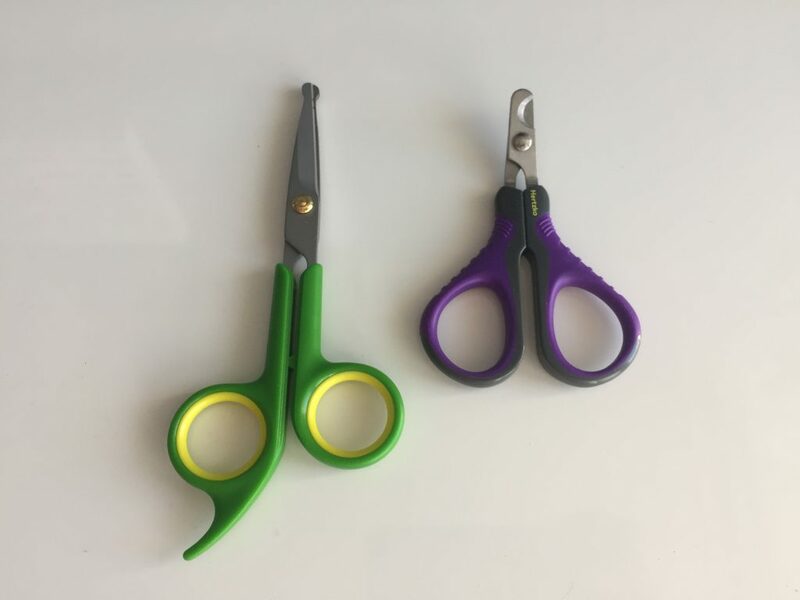 You will need to be fully concentrated and careful using scissors. If you don’t feel comfortable, your dog tends to get nervous or easily scared, consider delegating this task to a professional groomer. If you want to avoid too much visits to a professional groomer, I recommend you learn how to clip & grind your dog nails. It’s not complicated, but you will need to be very careful not to cut too close to the nerve (Quick, which is a blood vessel). 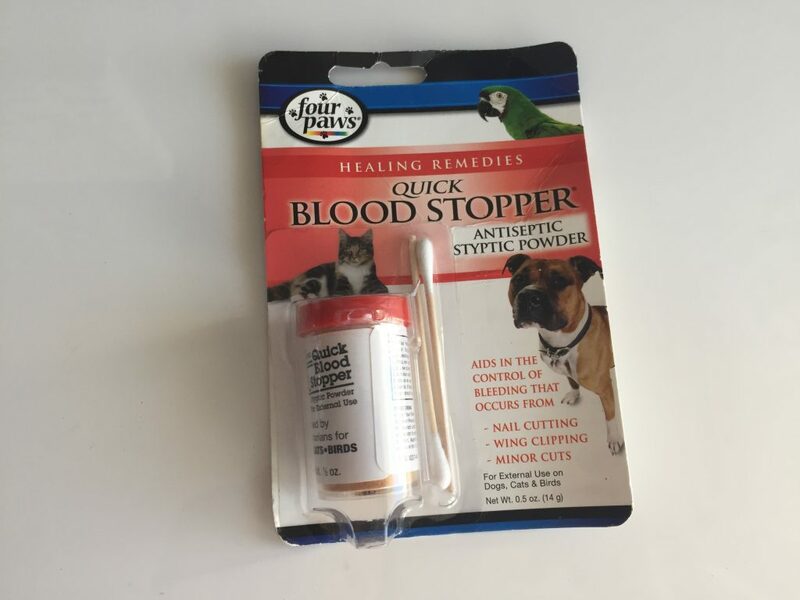 If you cut the quick, it will start to bleed and believe me, your dog will forever remember. As accidents happen, you will need a blood stopper, available at Amazon. As for grinders, I recommend selecting one that accommodates to your dog needs. You must consider, your dog size and personality. If your dog is nervous or gets scared easily, it’s best to select a quieter grinder, like the one that I use. It is not heavy duty, but for me it works best. 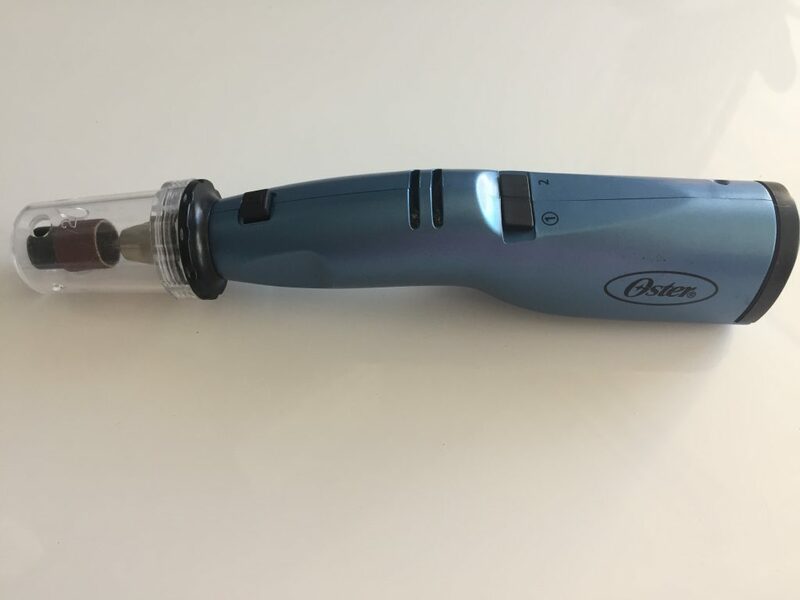 Oster Nail Grinder: Good for a quieter session. I recommend bathing your dog every two weeks. Always look for a shampoo and conditioner specially made for dogs; if it’s specific for your dog’s coat / hair type, better! I always have some essentials to take care of my little beast hygiene. These products complement the tools we already discussed. Ear Cleanser: Best used with tweezers, like the ones below. De-tangler Spray: This is like magic for those vicious mats. Eye Wipes: Your dog face should be clean at all time; it’s best to use wipes that will not damage your dog’s eyes. Dental Toothpaste and Toothbrush: Brush your dog’s teeth regularly. Just remember! 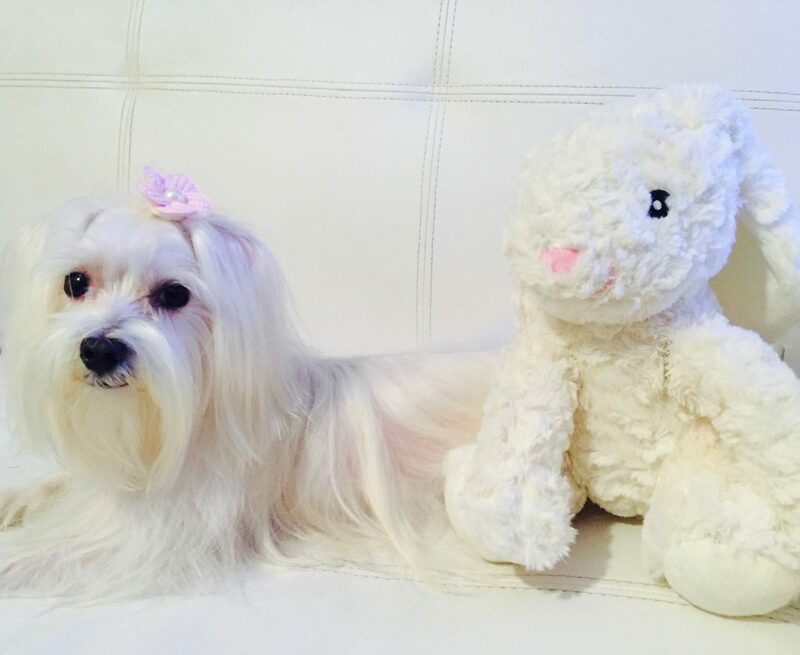 Grooming your dog should be a good opportunity to bond and have a great pampering experience. Thus, giving him/her some treats during and after those activities will keep the positive vibes and promote cooperation. It’s best to have in mind your dog preferences; my little beast LOVE these. Note: These products are not sponsored.